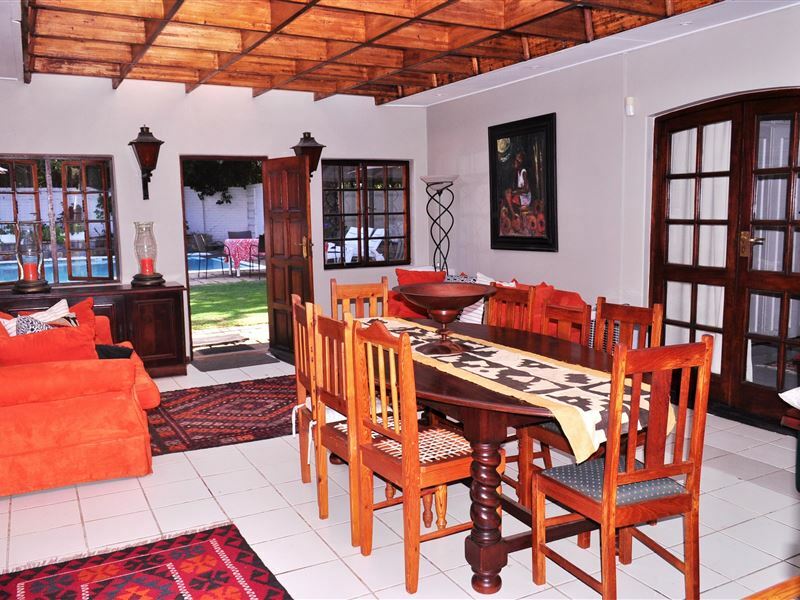 Isabella&apos;s Accommodation is a beautiful guest house situated in a peaceful neighbourhood, in Bloemfontein. 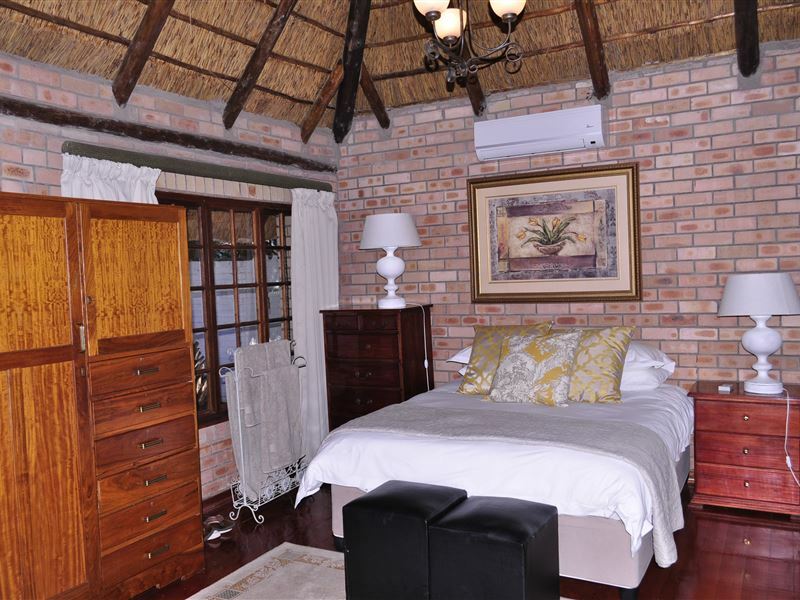 The guest house is close to many shops and restaurants, as well as other tourist attractions.<br /><br />We offer three en-suite guest rooms in the main house, and two separate self-catering cottages. 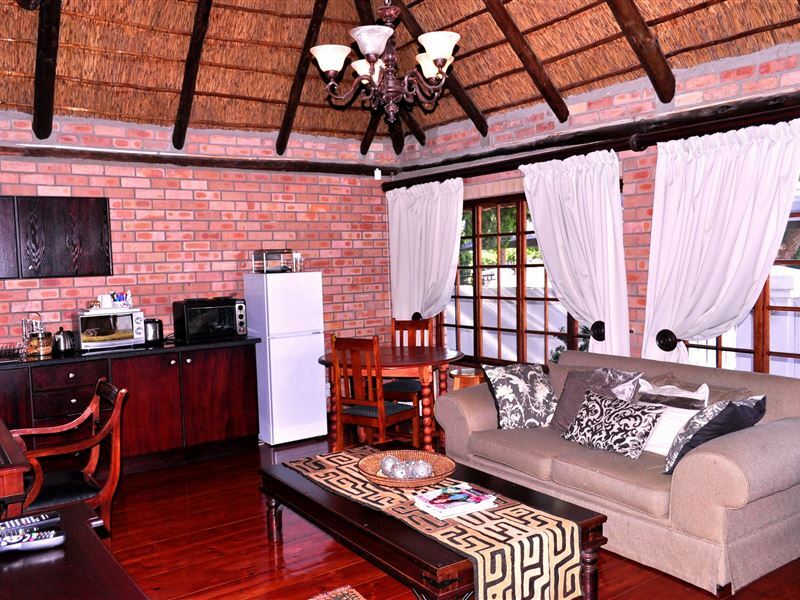 All the rooms and cottages have private entrances and are equipped with air-conditioning, TVs with DStv access and Wi-Fi connection.<br /><br />Delicious farm-style breakfast is served in the cosy dining area or on the sunny veranda. Take a dip in our lovely swimming pool or relax in the sauna. There is secure off-street parking available with 24-hour CCTV cameras. "Beautiful place with top class rooms and facilities. Hostess was charming and accommodating. Great location with a small shopping centre that has a wonderful Italian Restaurant within easy walking distance." 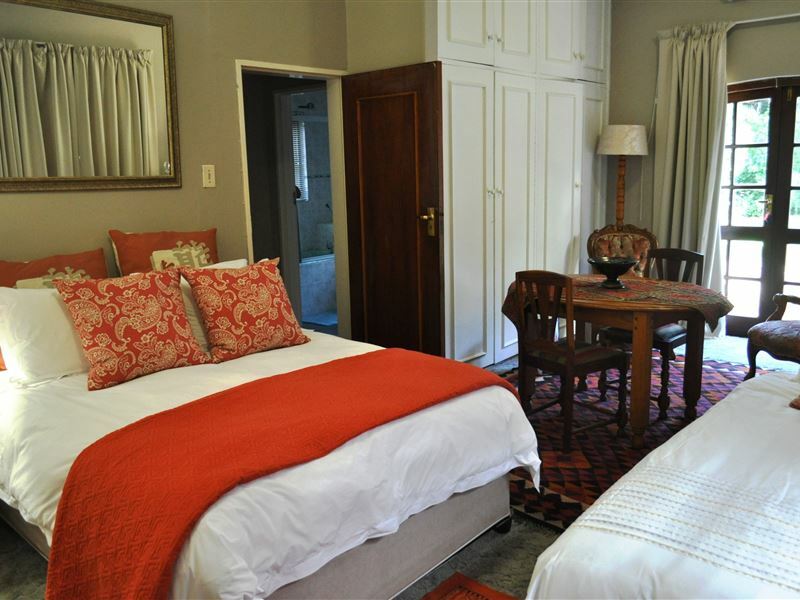 "We thoroughly enjoyed staying at this guesthouse and will definitely be staying here for future visits to Bloemfontein. Izelle is a kind hostess who went out of her way to assist us and make us comfortable. 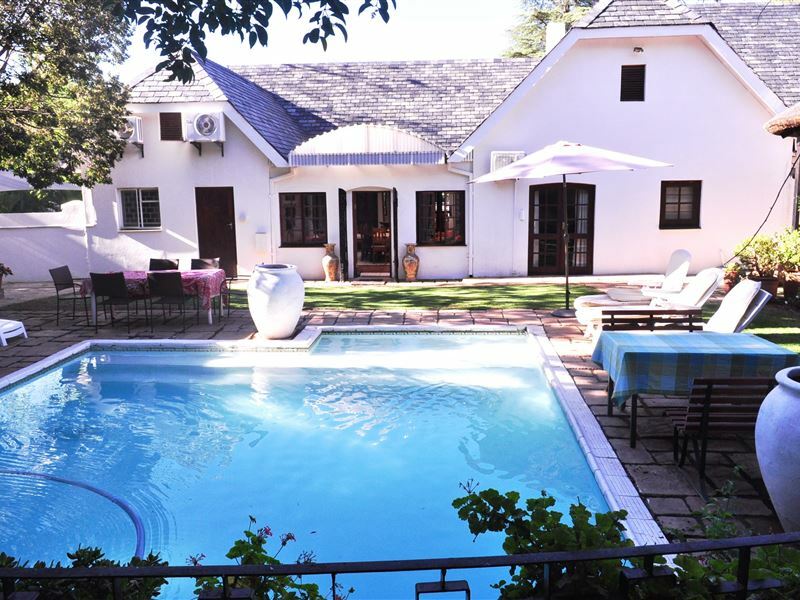 The guesthouse offers everything one might wish for and is conveniently situated. This is a gem of a place!" "It was a great stay, felt as if I was at home. Excellent!" "very friendly reception, quiet area, delicious breakfast, everything you could wish for in away from home accommodation." "We were exhausted when we arrived in Bloemfontein, and were met with a very friendly warm greeting. Our room was very comfortable, and our hostess was just lovely. We have stayed in various b and b&apos;s, but our breakfast at Isabellas is the most generous we have ever had. I highly recommend staying here." 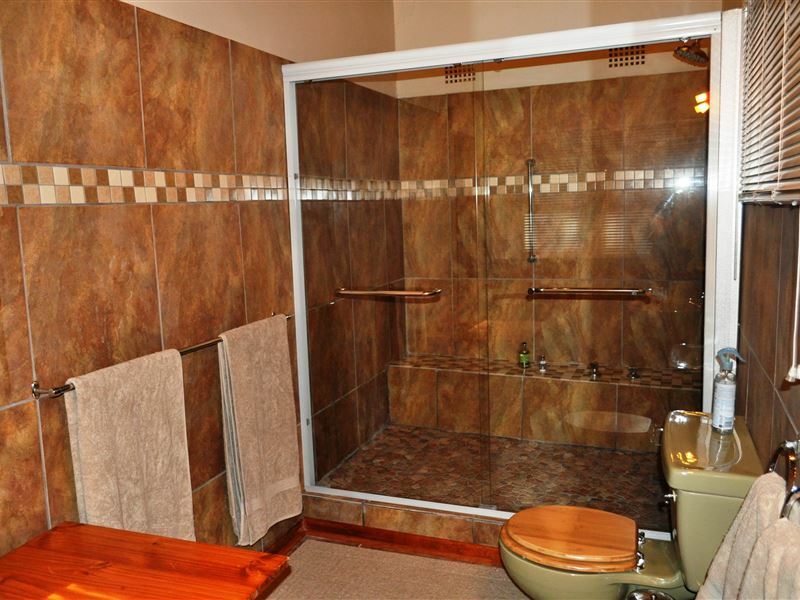 "Clean comfortable accommodation in a quiet suburb within walking distance to restaurants. 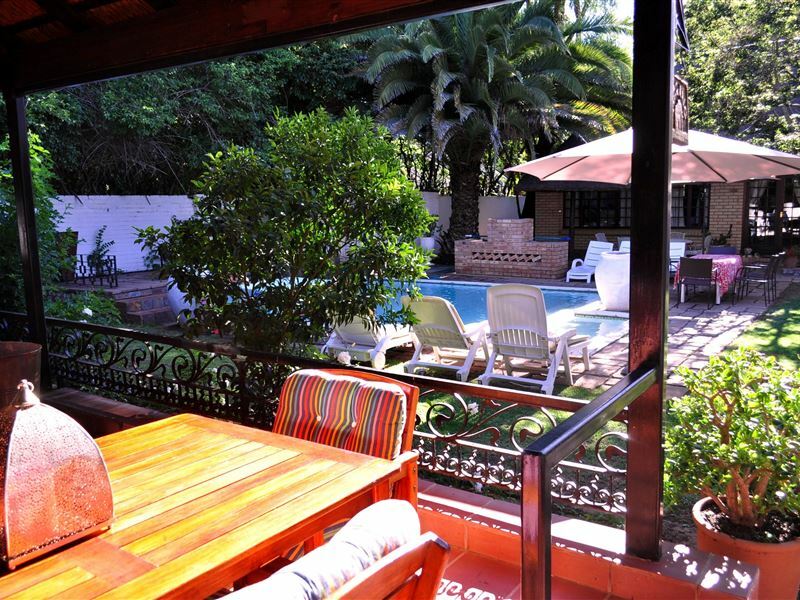 Aircon and a swimming pool as well as a great breakfast and very friendly host." "Dit was wonderlik en presies wat ek van n Gastehuis verwag! Dankie Izelle vir jou gasvryheid en buigbaarheid." "Baie vriendelike diens en mooi gerieflike kamers. Sal dit enige tyd aanbeveel vir enige tipe reisiger." 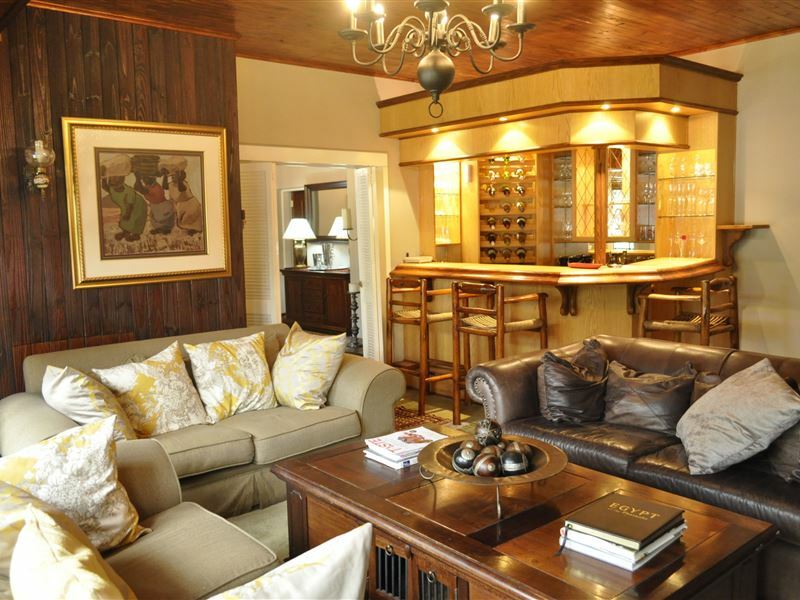 "A huge thank you to Isabella&apos;s for an excellent stay. Will always be happy to stay there in the future. Would have rated you 5 stars, only giving you 4, because the street at night was noisy." "Isabella&apos;s is a gem. 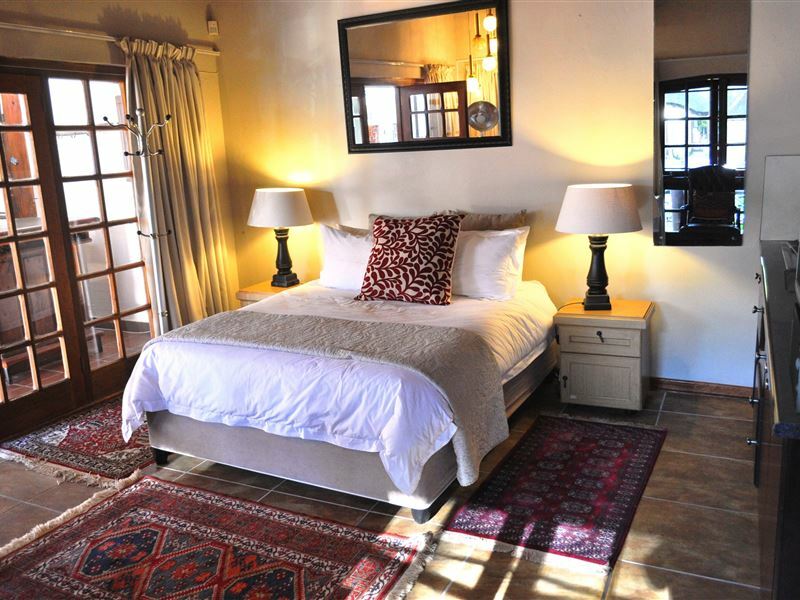 The accommodation far exceeds most 5-star establishments, and so does the service.Additionally it is very well situated, easy to find and close to shops.We have no hesitation in recommending Isabella&apos;s to travellers to Bleomfontein. We shall certainly use it over and over.Thank you, Izelle!"